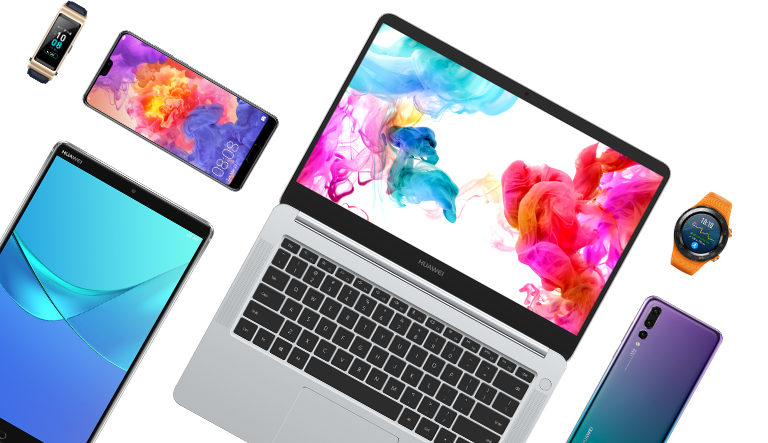 Huawei is a leading global provider of information and communications technology (ICT) infrastructure and smart devices. 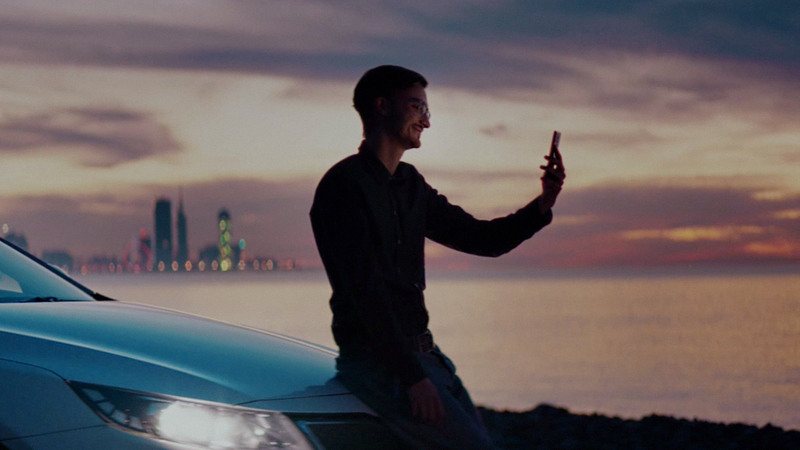 With integrated solutions across four key domains – telecom networks, IT, smart devices, and cloud services – we are committed to bringing digital to every person, home and organisationfor a fully connected, intelligent world. Sep: Interbrand announced its 2017 Best Global Brands Report and confirmed Huawei’s move to No.70. Brand valued at USD $6,676 billion, growing by 14% over the past year. 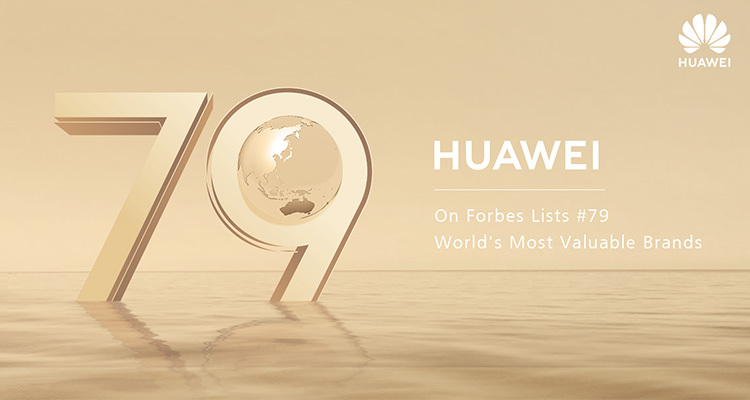 May: Huawei was listed in Brand Z’s Top 100 Valuable Brands, ranked 16th in the tech brands. According to HUAWEI Brand Z, Huawei’s brand value topped USD 15,335 billion in 2015. May: Huawei unveiled the 4G LTE HUAWEI Ascend P7, one of the world’s slimmest smartphones (6.5 mm). Feb: Huawei introduced the world’s only and first LTE Cat4 HUAWEI Ascend P2 smartphone at the Mobile World Congress in Spain.